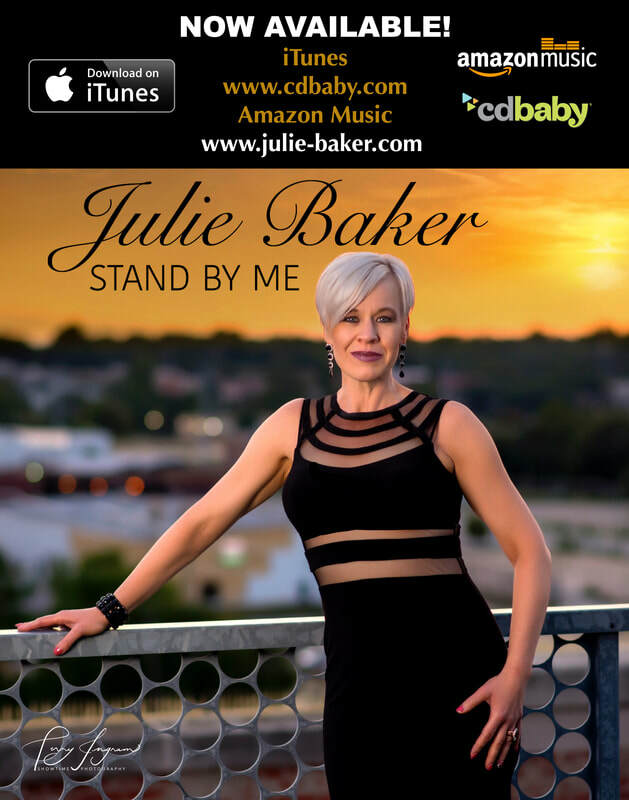 "Julie Baker draws you in with her crystalline voice, cool phrasing and dazzling style. Classically trained and versatile, she can sing an aria, pop, jazz, R&B and more. Enchanting listeners in any genre, Julie rocks the room."